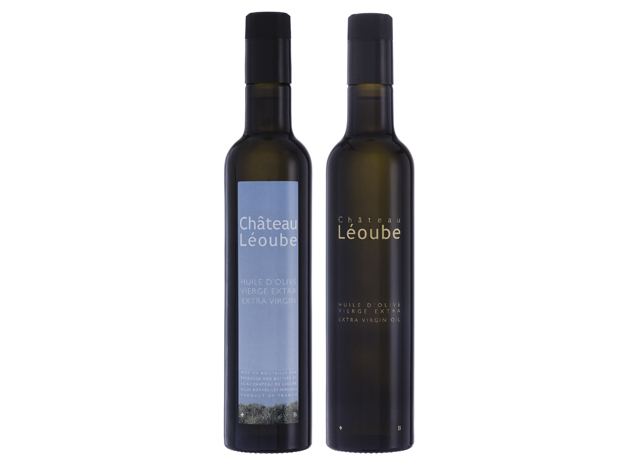 Nestling in a coastal fringe in the heart of the protected site of Cape Bénat, Léoube’s organic vineyard enjoys a mild meso-climate: warmed up by the day’s sunshine – with over 3000 hours per year – and cooled down by sea breezes at night. 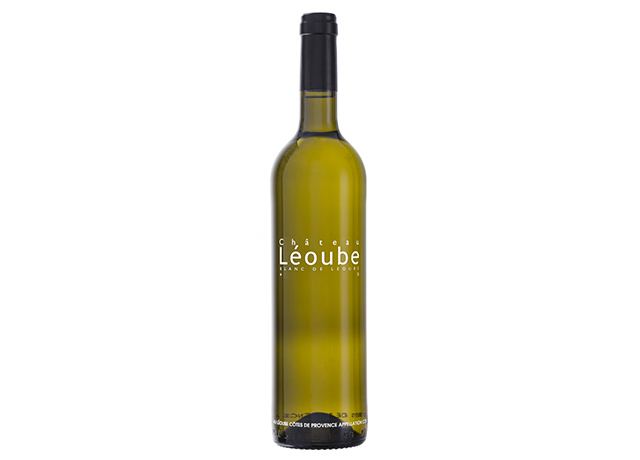 Its acidic soils – a mix of schist, clay and colluvium – are perfect for storing moisture and ensure that the crops at Léoube get proper, regular water supply – an important factor for this area, which registers less annual rainfall than inland. Circling the parcels of vines, a wild vegetation composed of cistus albidus, rosemary, white heather, sage, myrtle and marine lavender runs into great clumps of conifers, making this one of the lushest natural environments on the Côte d’Azur. 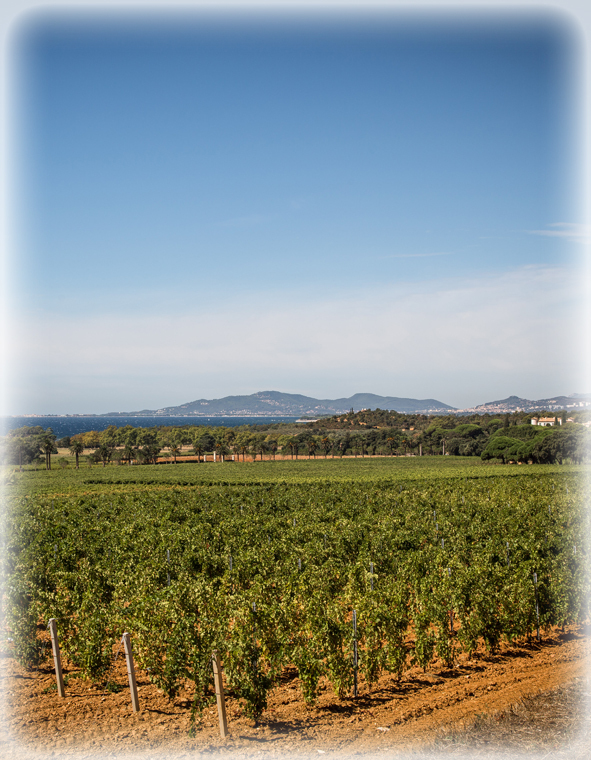 Passing through a procession of rolling hills planted with shimmering orchards, vines and olive trees, you’ll eventually come to Domaine de Léoube, where our fertile earth meets the sea and the sun. Time has made itself at home here, where 560 hectares – with 70 dedicated to vines and 25 to olive trees – exude their scent and colour into the expansive Mediterranean. A painter could patiently sketch this landscape, but the scent of warm pine resin, grapes waiting to be picked, ripe figs and wild thyme would be missed when evoking this remarkable celebration of the senses. We believe in time-honoured farming in the most environmentally friendly way and in return we are rewarded by the incredible grape varieties and blends that nature has to offer for making organic wine. Each organic wine is stored deep inside cool cellars equipped with the latest technology and symbolises our constant attention and profound devotion to the land. 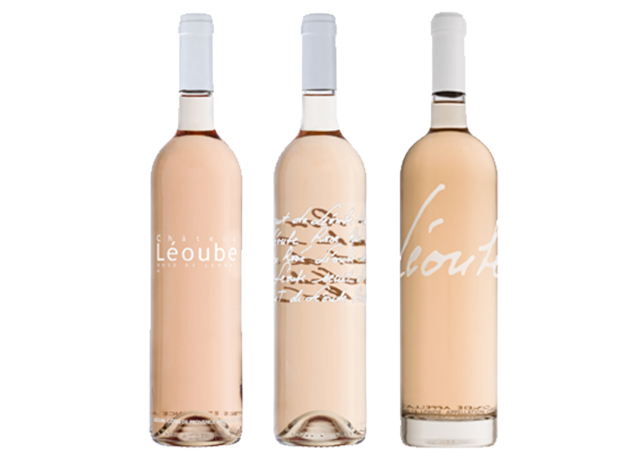 The rose wines of Provence have some common characteristics: on the palate they tend to be fresh, crisp, bright, and dry. The rose wines of Provence are by definition not sweet, there area dry rose wine. 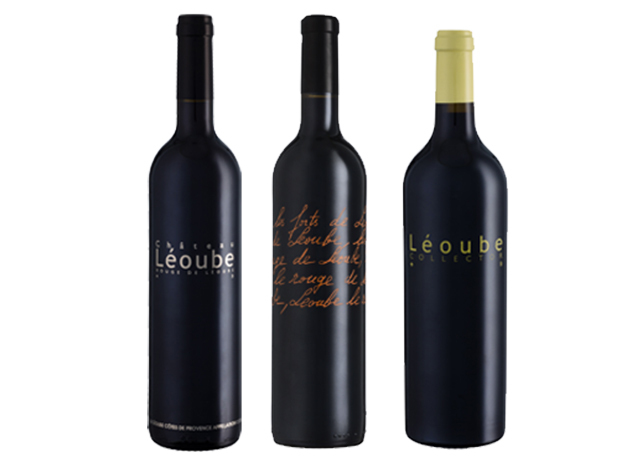 Chateau Léoube produces 3 différents Provence red wine types. Blend of red wine grapes : Grenache, Cinsault, Syrah, Cabernet Sauvignon and also Cabernet Franc. Ripened overlooking the sea on the château’s highest hillsides, our best parcels of Rolle, Ugni Blanc and Semillon enhance this first-rate white wine. A mixture of schist and clay characterize Château Léoube soils. The proximity of the sea, the daily sea breeze and cool nights are all factors that provide an ideal climate for growing grapes. 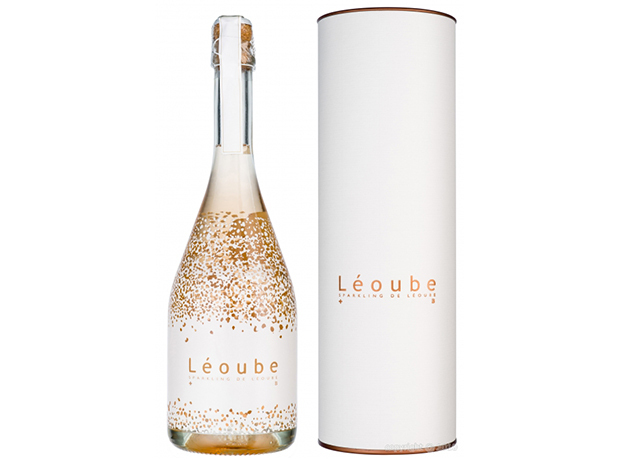 Léoube’s oils are crystal clear and naturally clarified. 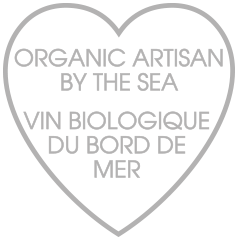 Enjoyable from the moment you open the bottle, our oils have a pleasing aroma that intensifies with taste and leave a lingering flavour on the palate.